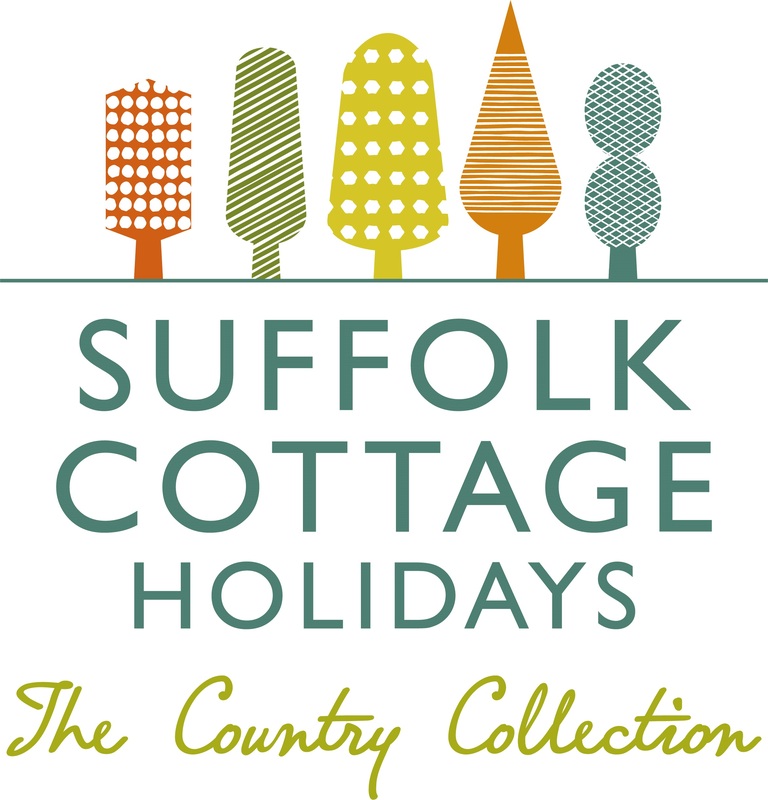 Sunday 5th May 2019 Family Fun Day Out! 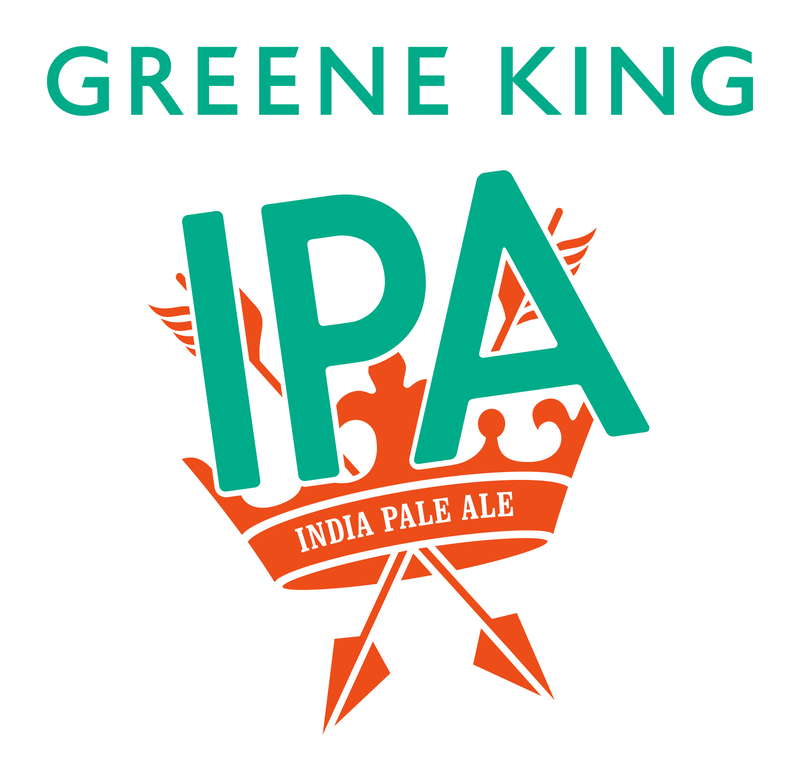 The Greene King IPA 7's Tournament is fast approaching. New faces and old favourites will do battle in this year’s Super Sevens Series. Come and join us on Sunday 5th May 2019, Bury St Edmunds RUFC are excited to be hosting once again the opening of the Super Sevens Series Tournament. Bury thrill the large home crowd in the seasons home finale. 53-7 v London Irish Wild geese  Over 600 people packed the GK IPA Haberden to witness a 9 try fest by the Wolfpack. Simons report below and Shawns pictures are uploaded.